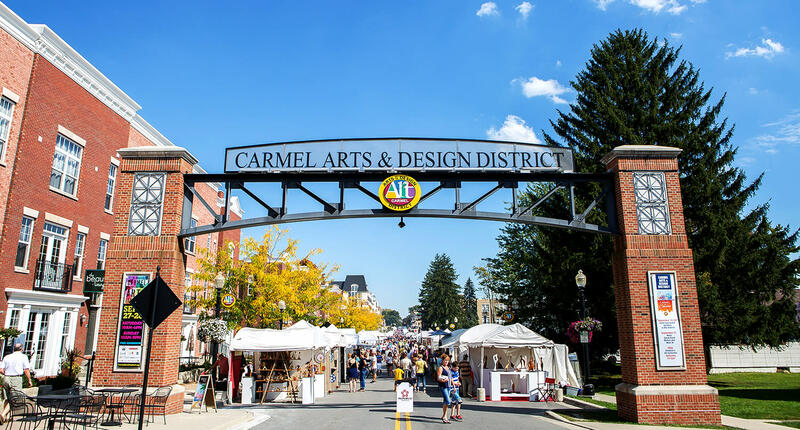 Located in the heart of Old Town Carmel, Indiana, the Carmel Arts & Design District is the Midwest&apos;s premier arts and design destination and one of Indiana&apos;s designated Arts Districts. 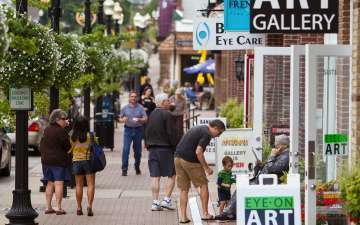 It is home to interior designers, art galleries, showrooms at the Indiana Design Center, restaurants, antique stores and a variety of specialty retail shops. 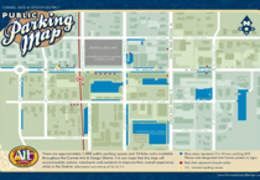 It&apos;s just not shopping in the District. 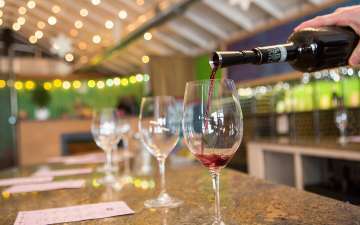 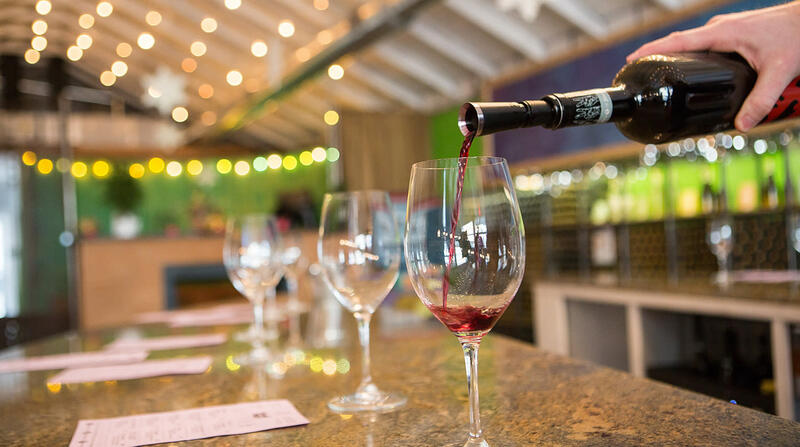 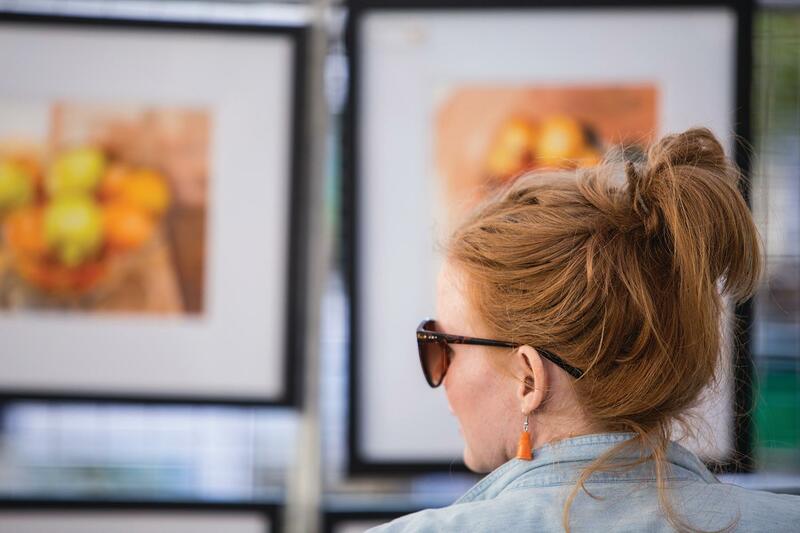 Enjoy events like the Carmel International Arts Festival, Art of Wine, Second Saturday Gallery Walks and more! 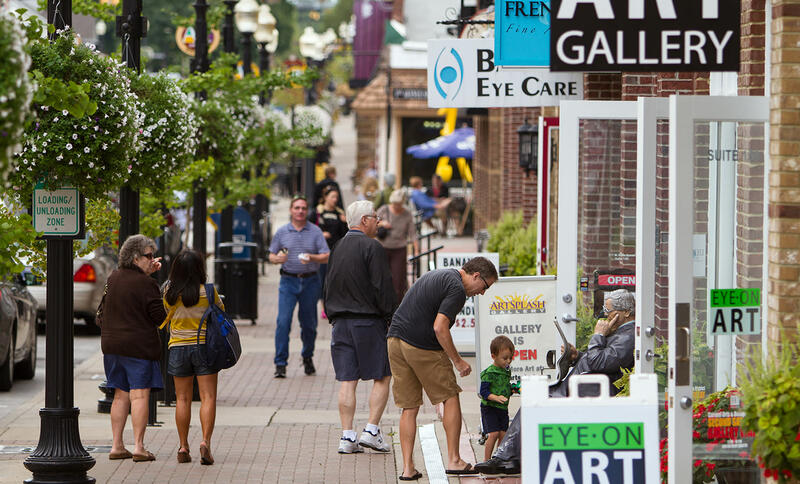 Plus, enjoy the Norman Rockwell of American Sculpture by J. Seward Johnson Jr., an American realist. 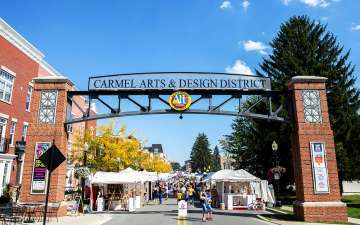 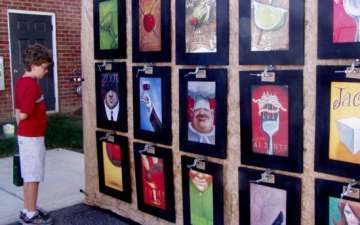 The Carmel Arts & Design District is a must-see while visiting Hamilton County, Indiana. 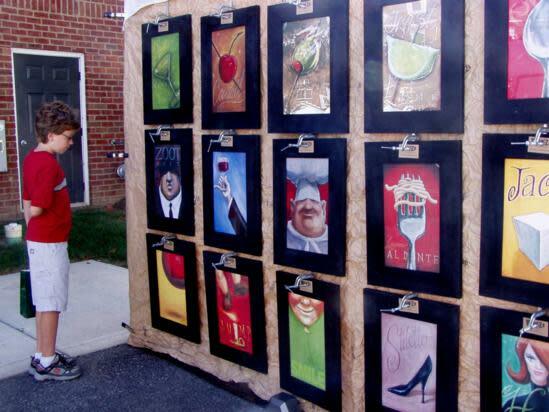 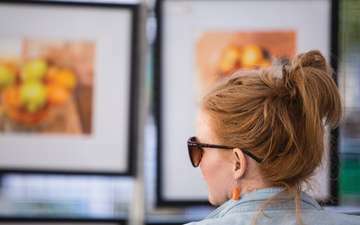 Art, Culture and Entertainment at the Carmel International Arts Festival.